When you have a unique product or service, holding on to your intellectual property is essential. As an experienced and professional intellectual property law firm in Jordan, we are skilled to deal with all manner of intellectual property disputes. Whether you need to secure your own rights, or want to challenge someone infringing on your existing property, we have the knowledge and strategies to secure what is rightfully yours. We ensure that nobody, wherever they might be, has the right to steal your company’s secrets. The correct registration and ongoing protection of your property is vital for the well being of your business, so you need talented and professional lawyers to support you with any difficulties or challenges that may arise. 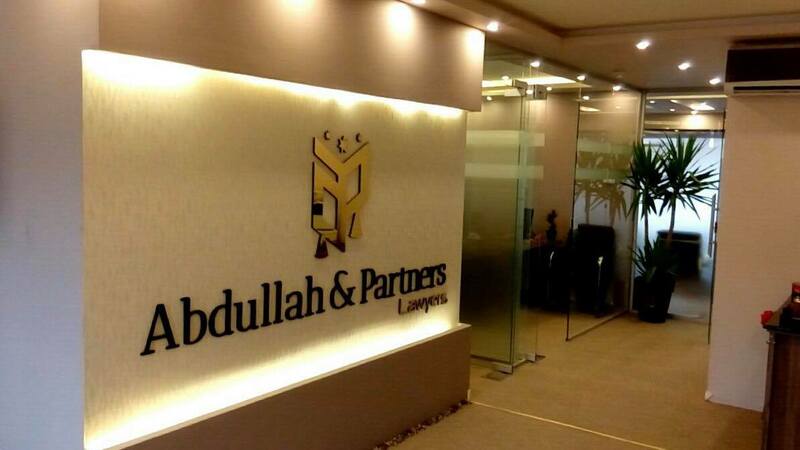 Our law company in Jordan deals with patents, trademarks, trade secrets, computer and cyber law, and all other related matters. The goal of our intellectual law lawyers is to help bring clients’ products and services into the International and Jordan market, and to prevent them from piracy. Our services include covering registration and administrative procedures while our costs are transparent and predictable. As an intellectual property law firm, we employ an approach best described as a blend of uncompromising attitude with an aggressive approach, striving to be cost-efficient at all times. Our firm’s clients include domestic and foreign corporations, which means your international intellectual property rights are under Jordan’s law and defence. When you hire our Intellectual Property law specialists, our approach is totally flexible, at reasonably priced fees.